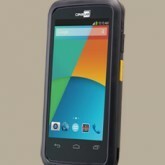 The CipherLab RS30 is a touch-centric Android mobile computer with rugged features to withstand years of wear-and-tear. 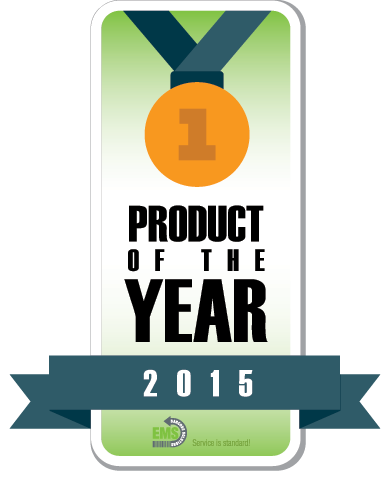 The CipherLab RS30 is the winner of our Standout Android Product of the Year. 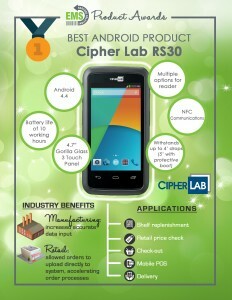 The CipherLab RS30 mobile computer is specifically designed to meet the needs of the customer-facing mobile workers. 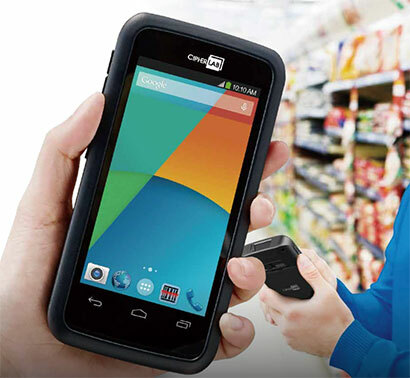 The mobile computer merges rugged protection with a consumer-friendly operating system, fit to service retailers and niche players. 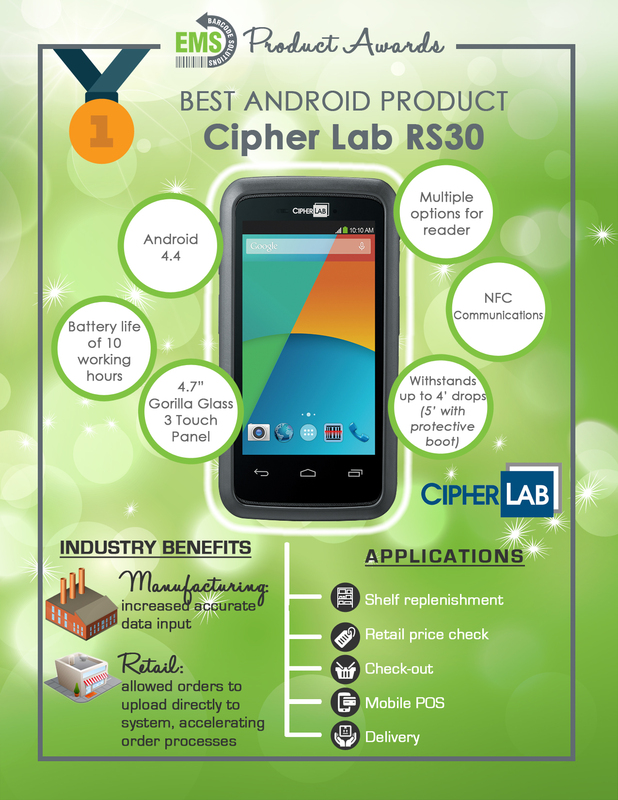 Similar to any smartphone, the Cipherlab RS30 mobile computer has a user-friendly interface, built to engage users with its familiarity. 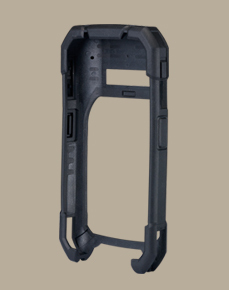 Additionally, with its Gorilla Glass and a rugged design, the handheld mobile computer protects itself from a variety of conditions. 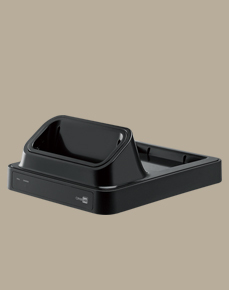 The RS30 is a mobile device created for a range of uses and employees. 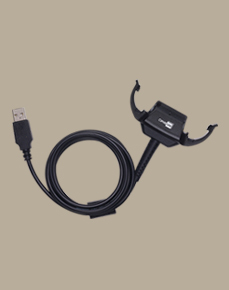 AS30U1LBDWS01 Cipherlab RS30 Android 4.4 1.3GHz CPU Quad-core BT/WIFI Laser White US plug Snap on. 1-year warranty on the Cipherlab RS30.